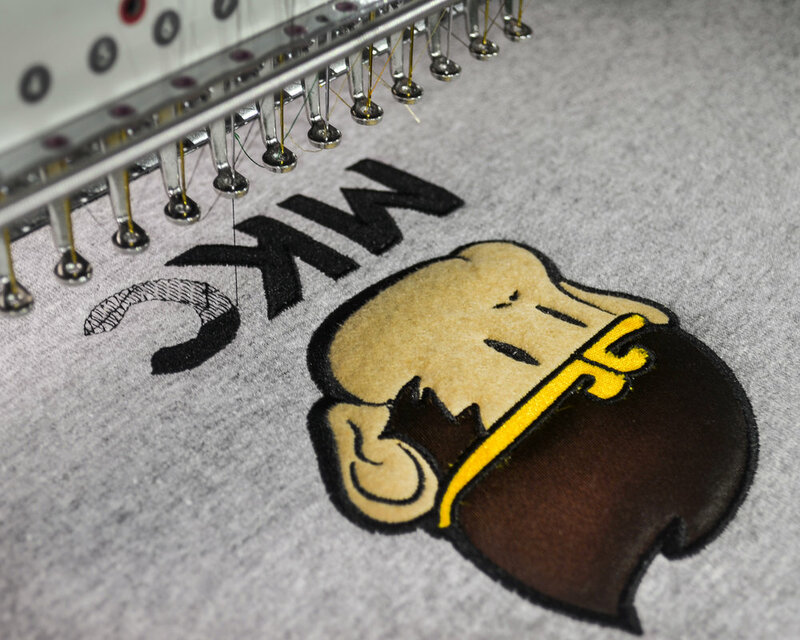 At MKCthreads we believe in embroidering tees and hoodies to build a sense of unity within a group of individuals. From sports teams to small businesses, we know customized apparel will help create lasting memories. Each and every order is personally handled by one of our staff. We do not outsource our orders—all embroidery is done in-house and handled with immense care and attention to detail. Our hope is that the time and energy spent on your order will result in a quality product. We treat our customers like friends and family, offering expert embroidery at a competitive price.